Is summer the best season of them all? Summer days are defined by warm weather, chances to swim or boat, taking vacations, having parties by the pool, and just hanging out and soaking up the sun. 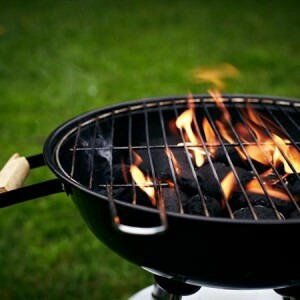 Don’t forget about the grilling and barbecuing, and the pleasure of enjoying your favorite foods. Who could ask for more? Summer just got a little bit better. 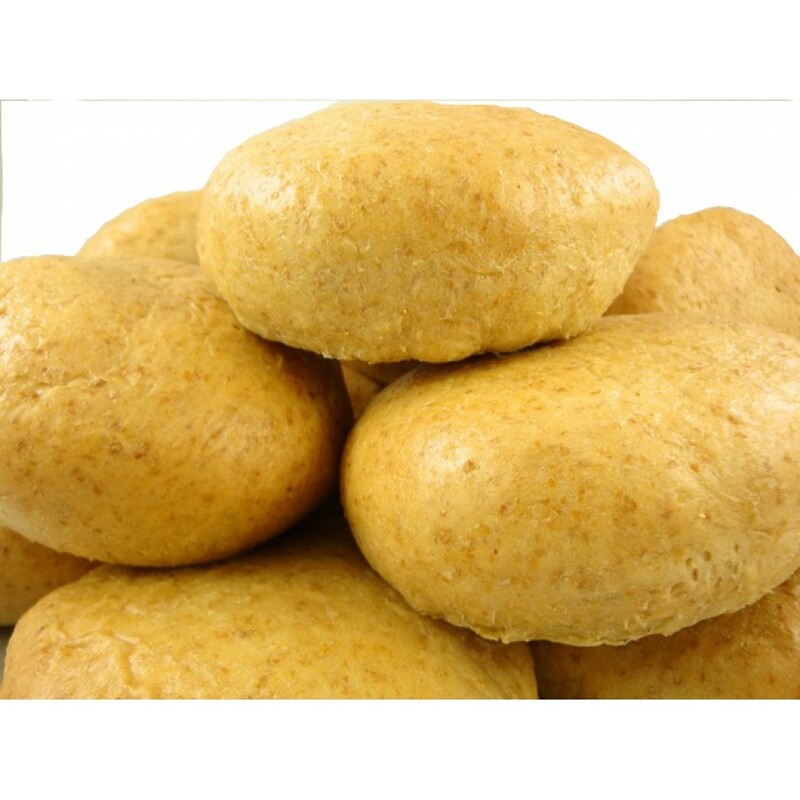 To go along with your hamburgers and hot dogs, you can now enjoy low carb rolls. And they are fresh baked! 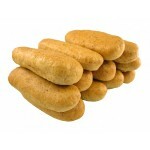 Hamburger rolls have always been a food item to avoid when sticking with food that is low in carbs. ‘Hold the bun’ sometimes just isn’t fun. Our Fresh Baked Low Carb Hamburger Rolls are so good you will be coming back for more. All low carb recipes are not the same. Just check out what’s in these low carb hamburger rolls. There are premium wheat proteins, natural ingredients, and no artificial sweeteners. Never any funny taste, just fresh baked goodness that tastes like a regular, delicious hamburger roll. Fresh Baked Low Carb Hot Dog Rolls, in addition to being fresh baked for you, are the best tasting roll you will ever experience. As with hamburger rolls, there are premium wheat proteins, no artificial sweeteners, and only natural ingredients. Both of these rolls can be used for so much more than merely picnics and barbecues. They go great with peanut butter no sugar added preserves or low carb chocolate spreads, too. Or use as substitutes for garlic bread, as well as any low carb sandwich you can think of. Totally sugar free and never pre-frozen; just lots of fresh baked goodness from the moment you open the bag. Our rolls are delivered to you on the same day they are baked in our ovens. Nothing more for you to do than to open them up and enjoy their wholesomeness. Summer eating will have you looking and feeling good. All of our food products are healthy low carb recipes perfect for the diabetic, sugar-free, and paleo lifestyles.